She's growing and wanting to do more shows. How do you like Alice? 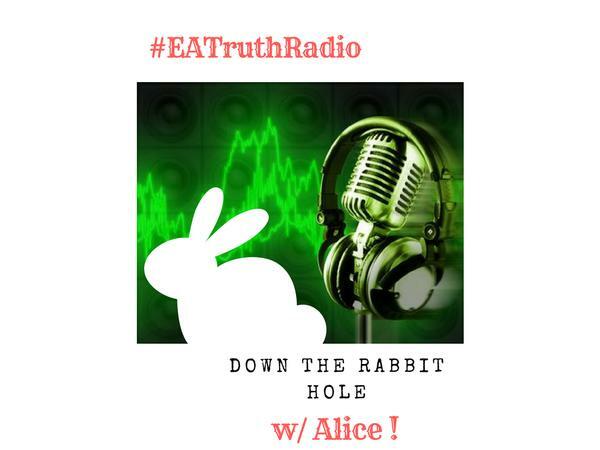 Go Down The Rabbit Hole w/ her every Sat. @ NOON CENTRAL!